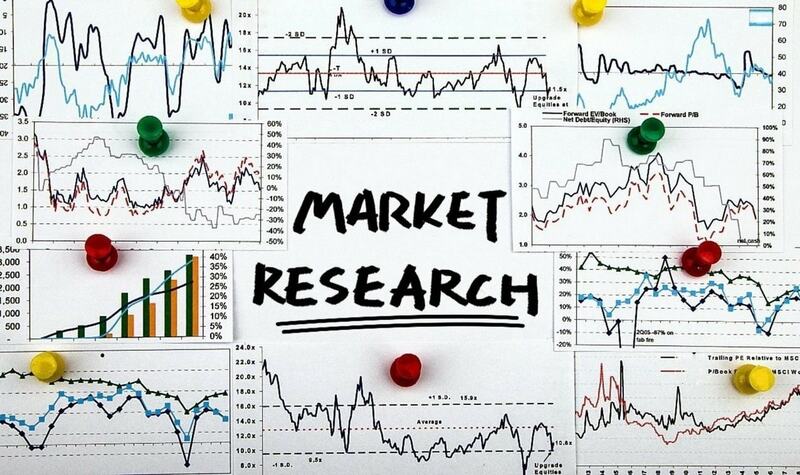 Home » MARKETING MANAGEMENT » How to conduct Observational research? In one of the recent articles, we wrote about experimental research, which involves changing different variables to find out what changes can be made in the system to attract the customer better. However, in observational research, the variables are not changed at all. The environment is maintained in a natural state and the customers are observed in their natural settings. The analysis of customers in their natural settings gives the company the right outlook, and things which can be changed to attract customers better to their products. In a mall, the researcher observes customers naturally buying products. Assuming that the product is a detergent, the researcher will observe how much time the customer takes to make his decision, does he like packaging or is he coming to the mall with his decision pre made through advertisements? If the customer takes time to decide, then the researcher will make the conclusion that packaging as well as information on the package will make a difference to purchase behavior. If the customer is taking a decision very fast, then the customer is coming with his decision pre made. Thus, in this case the researcher will suggest more and better advertisements. These all results have been obtained through simple observational research. In this type of observational research, the researcher does not reveal his identity. In this case, the customer is observed completely in his natural behavior. This is advantageous to the researched because the customer does not get conscious about his behavior. But on the other hand, it does inhibit the privacy of the customer which is why many people do not like this kind of researcher. This type of research is known as covert observational research. As explained above, covert observational research has the problem that it invades the privacy of individuals. A better alternative is that the researcher directly the customer and introduce himself. And then observe the customer in action. Adding to the mall example above – if instead of observing customers, if the researcher introduces himself to a group of customers and takes a hit of 10% of their purchase, most customers will be more then happy if the researcher is observing them. This is a bit more costly process but in the end the company gets what it needs in minimum expenses. This type of research is known as overt observational research. In this case, the researcher might get involved with the observed group so as to getter feedback and more in depth analysis of their buying patters. In the mall example above, the researcher will get involved with the group of customers in purchasing. So he will be purchasing along with the group of customers and observing them at the same time. 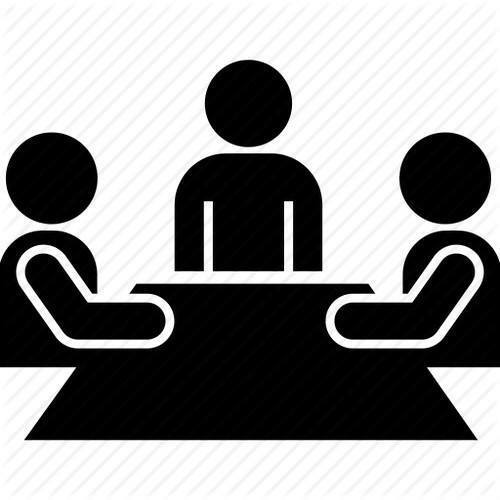 This method relaxes the customer so that he purchases naturally and at the same time, the researcher can ask questions to the customer as if the researcher himself needs advice. Thus, the customer will be in better answering position. This type of research gives the best result because the customers are very relaxed while answering. Observational research is used in many different areas such as product management, retail, audits, content analysis and others. Most common usage of observational research is to analyse the customer and detect any defect or benefit you might have over competition and also to study the customer buying pattern. 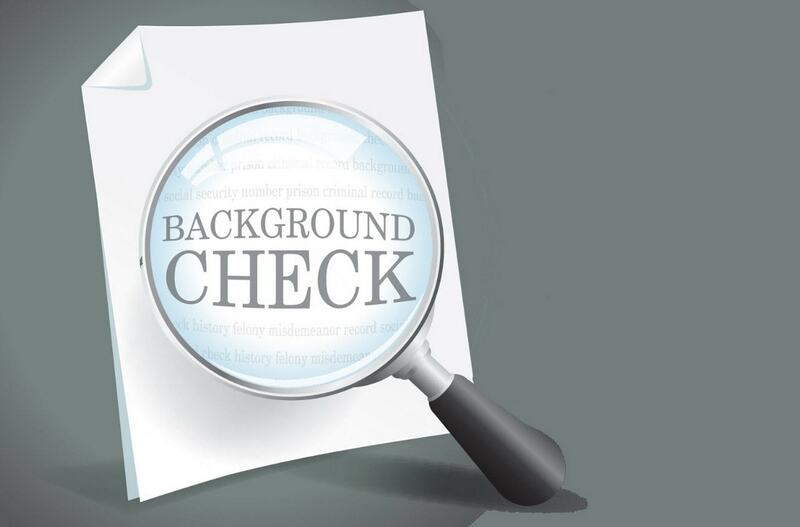 At the same time, in audits and trace analysis, the observational research is used to find out whether the employees are behaving properly or not as well as whether the products are being used as legally adviced. To find out the complete usage of observational research, do read this excellent article from wikipedia. The major advantage of observational research is that it gives in depth data of the ways in which customers decide on their purchase behavior. 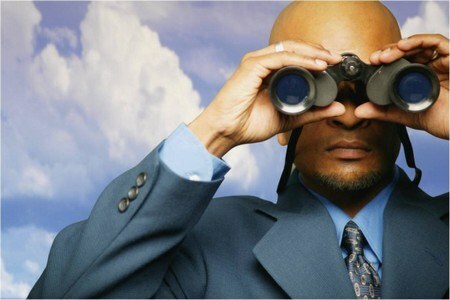 Thus, if a mall wants to analyse what it is missing on, then it will observe the customer in their mall the whole day. If the customer is waiting for 2 – 3 hours only, then it is possible, that the mall needs more food points so that the customer can refresh himself and then start shopping again. If the customer is accompanied with kids, then the mall needs some gaming areas where kids can be involved and even the parents can take turns in purchasing. Thus, observational research gives a good idea to the researcher about changes he can bring in the system to make customers happier. 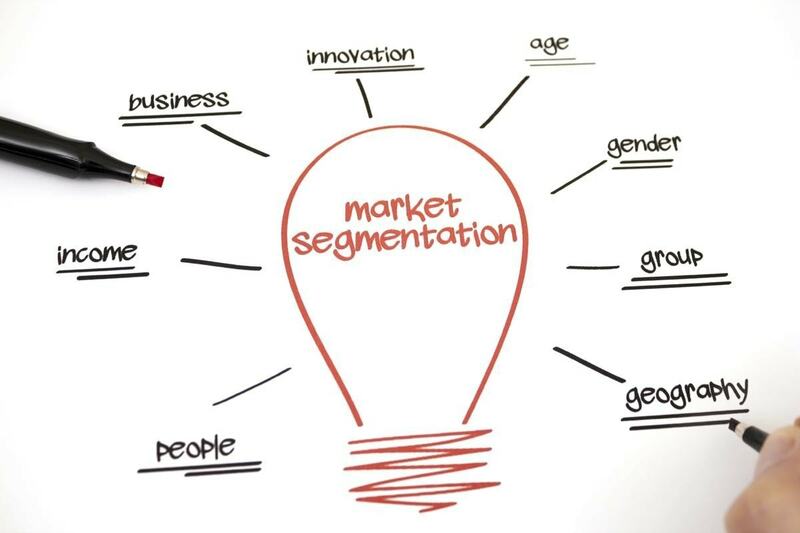 How to conduct a demographic segmentation for your organization? 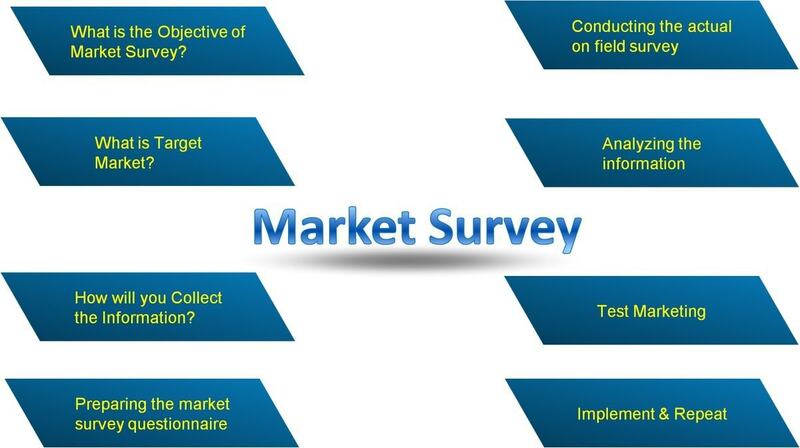 How to conduct a Market Survey? 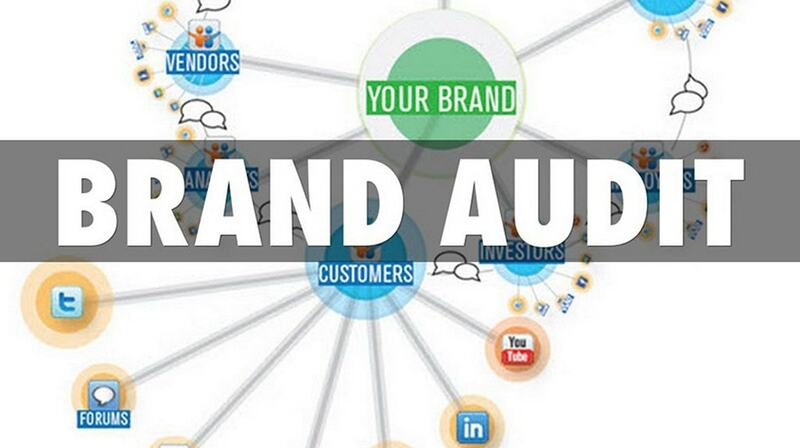 What is Brand Audit? How to conduct a Brand Audit?